Charles Krebs is Emeritus Professor of Zoology at the University of British Columbia and Professor in Ecology at the Institute for Applied Ecology, University of Canberra. 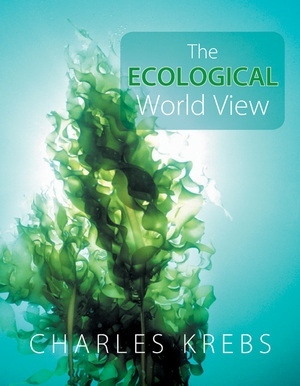 He is author of Ecology: the Experimental Analysis of Distribution and Abundance (fifth edition) and Ecological Methodology (second edition), among other books. Chapter 3: What Limits Geographic Distribution?